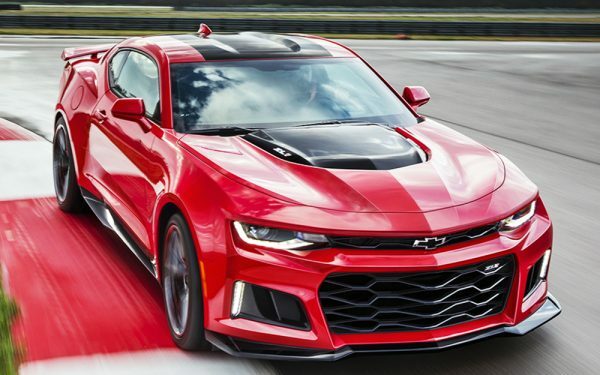 Everyone knew it was going to be a fast car, but no one knew exactly how fast the new 2015 Chevy Corvette Z06 would be until now. 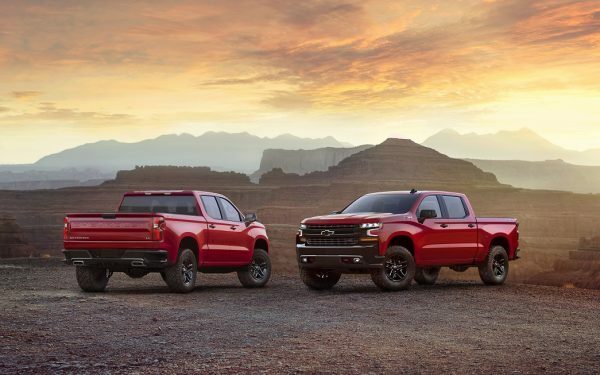 Chevy conducted some internal testing and the numbers they’re sharing will likely make your jaw drop. Let’s start off with a 0-60 time of just 2.95 seconds which brings it in nicely under that 3-second mark when equipped with an 8-speed automatic transmission. Opt for the 7-speed manual instead and you’ll hit 60 in just 3.2 seconds which is still impressively fast. 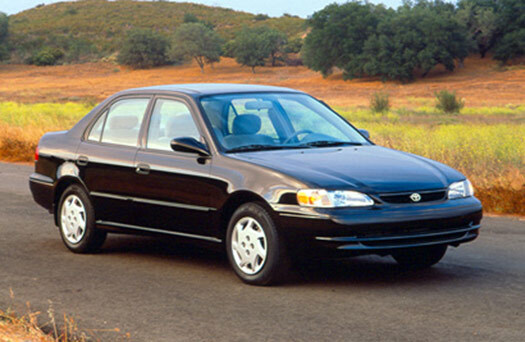 If that’s not enough to convince you that you want this car, then how about we take a look at its quarter-mile time. The Corvette Z06 will cover the distance in 10.95 seconds with the eight-speed automatic or 11.2 seconds with the seven-speed manual, hitting 127 mph before it runs out of room on the strip. 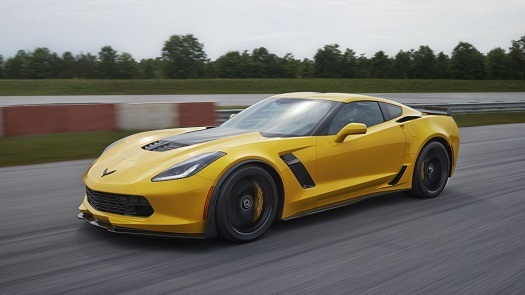 In summary, the Corvette Z06 is really, really fast. It’s fun to go fast, but you also need to be able to come to a stop quickly and the Z06 has got that covered, too. It will take you back down from 60-0 mph in 99.6 feet which is the best stopping-distance of any production car that GM has ever tested. And because it’s all about the numbers, here’s one more for you. The Z06 manages a 1.2 g in lateral acceleration, beating the Corvette’s previous number of 1.13 g. GM says this is the fastest production car they’ve ever tested at their Milford Road Course besting the Corvette Z1 by a second. Again, to summarize, this car is fast. A car this fast doesn’t come cheap. The 2015 Corvette Z06 coupe starts at $78,995 with the Z06 convertible coming in at $83,995. The coupe will hit dealerships first, going on sale in early 2015, with the convertible to follow in the second quarter. Better start saving your pennies now if you want this beauty in your driveway. Who Would Pay An Extra $50K to Buy a Corvette?